Nigeria managed a draw, 1-1 against South Africa in the AFCON qualifiers on Saturday but there were seven things that popped up, some were there to see long before the game, others we saw as the game wore on. Games between Nigeria and South Africa have always been heated, right from 1992 when the Eagles won 4-0 in Lagos and this one was no different. What are these 7 things? Of the thirteen times Nigeria had previously met South Africa at senior international level, Nigeria won 7, drew 4 and lost 2. However, it was not every time Nigeria beat South Africa that the Eagles actually outplayed the Bafana. In fact, asides the 4-0 win in Lagos in 1992, the 2-0 win at the AFCON semifinal in 2000 and the 4-0 win at the AFCON in 2004, every time both countries met, it seemed the Eagles were outplayed by the Bafana. Nigeria, however would find a way to survive and most times win, through pace, strength and determination, rather than a peculiar style, tactics or technical superiority. It was not different at the FNB Stadium on Saturday as the South Africans had most of the play, but as usual were not brave enough to go for the jugular of the Nigerians. Like Stuart Baxter said, his players were not brave enough to go for a win. 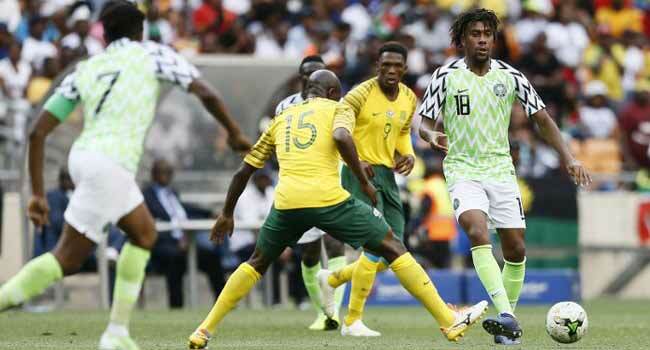 Though their defence seemed shaky every time Nigeria had the ball, the South African midfield and attack seemed every comfortable and there were jitters for one hundred million Nigerians anytime Percy Tau had the ball. The “10” is arguably the most popular number in a football team and this is largely due to the legends who have worn it. It was made most popular by Brazilian Pele and has also been worn by the likes of Zico, Diego Maradona, Ruud Gullit, Ronaldinho etc. The “10” is beyond a number but a role on the pitch, which is the Playmaker role, attacking midfielder, Trequartista, Enganche, etc, but for Africans and South Americans, there is a particular style of play attached to playing this role that bears a heavy burden on whoever is in it. To a number 10, you must have the ability to control the attacking play of your team through deft passing moves, clear vision, incredible technique and ball control as well as creativity, basically, the skill to show boat almost every time the ball is at your feet. In Nigeria, from Haruna Ilerika to Henry Nwosu, Sam Okwaraji, Etim Esin to Austin Okocha, there are levels of ball tricks and showboating expected from you when you have the ball at your feet and that may have been the bane of Alex Iwobi against South Africa on Saturday. He was trying too hard. He had a good first half but his second half was almost disastrous as he lost the ball at his feet, gave away passes to the opponents, and put the Super Eagles in trouble a couple of times. One game does make a bad player, but Iwobi must know that he can only be Alex Iwobi and not his uncle, Jay Jay Okocha or any other person. Sometimes it seems like he gets carried away in a game. He could have cost Nigeria the game on Saturday. At some point in the game, fatigue and weather affected not just him but most of the team so he should have kept it simple by distributing the balls as soon as it got to him. In 1993, the confidence of the Super Eagles was sky high. The team was so sure that they could beat anyone on the continent, and did that more often than not. 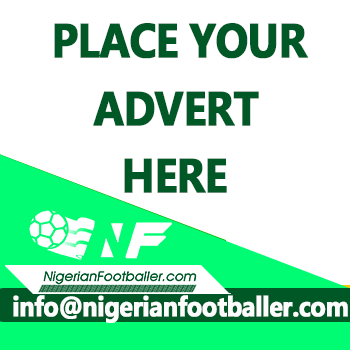 When Nigeria had a date with South Africa in the 2nd leg of the 1994 World Cup qualifiers, the game was to be played at the First National Bank, FNB Stadium in Johannesburg and there was a reason for this. Clemens Westerhof put out a four man attack of Victor Ikpeba, Samson Siasia, Rashidi Yekini and Daniel Amokachi (I wondered then what he was thinking then and even now) hoping to overwhelm the hosts, but after the goalless first half, the altitude began to take its toll on the players as the 2nd half was a complete drag for the Eagles while the South Africans failed to strike the killer punch. Goalless it ended, but the Eagles were the luckier of the two sides. For most of the second period Nigeria just held on as the front men obviously no longer had the lungs to fall back and defend. Friday Ekpo and Emeka Ezeugo worked extra hard on the day to keep the Eagles alive. Enter 2018, the game was taken to the FNB again, and after a first half that ended 1-1, the altitude took its toll on the Eagles as they barely made it to the end of the game. 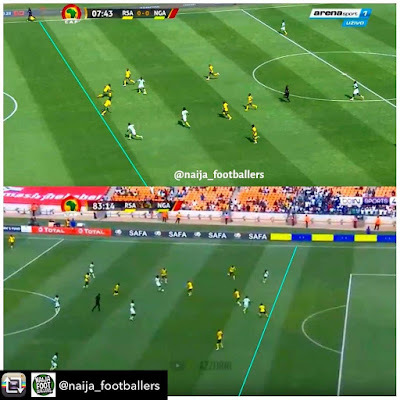 Alex Iwobi gave out balls carelessly, the Eagles defence was caught flatfooted more than once, Kelechi Iheanacho, Oghenekaro Etebo and their mates became anonymous. It was not exactly the fault of the players. 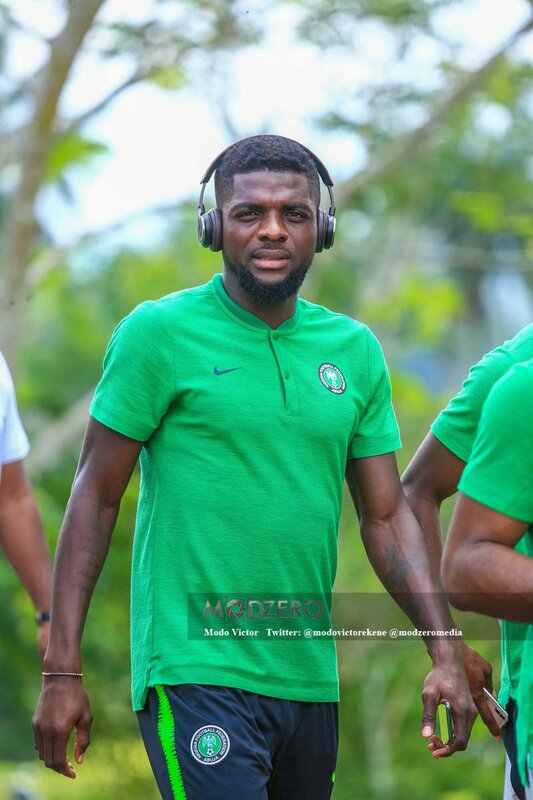 John Ogu, told NigerianFootballer.com that the weather affected the team as they were not used to it. “We were all affected by the weather and for me, I felt my throat was dry. My team mates had similar complaints while the game was on. “This is not an excuse for not winning the game but all these little things count. 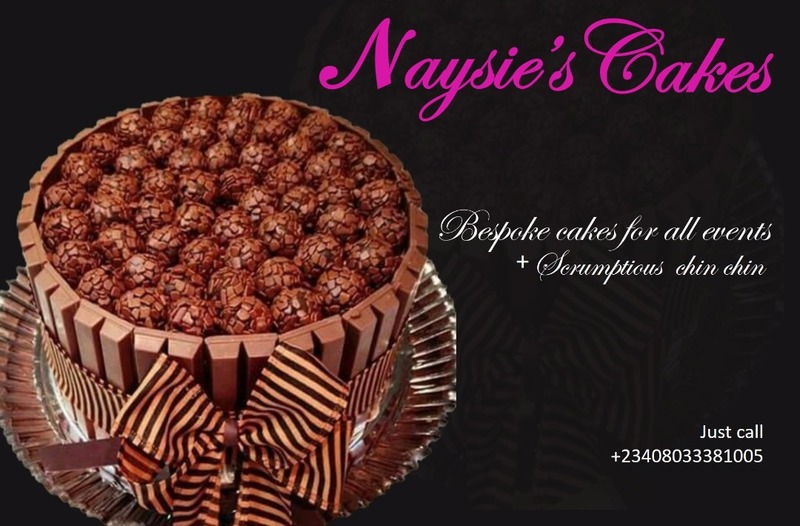 The weather took its toll on us,” Ogu said. John Ogu did not have to say this. We all knew while watching the game. There was a reason the game was taken to the First National Bank Stadium in Johannesburg and it worked for the home team. The altitude was not the only similarity between the 0-0 in 1993 and the 1-1 in 2018. In 1993, Rashidi Yekini latched on a back pass by a South African defender, rounded the goalkeeper and scored, but surprisingly the flag went up for off side, how? In 2018, twice Nigeria scored, and twice the flag went up for offside, goals that were clearly onside, how? In 1993, the referees ensured South Africa did not lose, either by design or error and the same thing happened in 2018, twice. 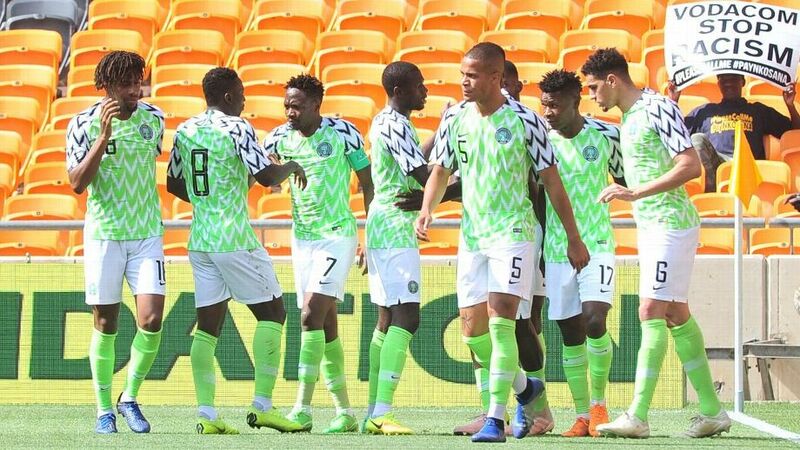 Before Saturday’s game there had been 4 previous draws between Nigeria and South Africa, but the optimism from fans of the Super Eagles and football writers too was sky high. Nine out of ten people from the Nigerian side of the divide would have clearly given the Super Eagles a win without batting an eyelid. We should have seen the possibility of a draw? Before the game Nigeria had beaten Seychelles, away, done the same to Libya, home and away and beaten Liberia in Monrovia. The Eagles were back, surely? But no, Percy Tau, the referees and the altitude happened. A draw turned out a good result for Nigeria as it ensured qualification for the AFCON, the Eagles first since 2013. When the Super Eagles lost to South Africa in Uyo in 2017 and the turmoil Nigerian football was in at the time, it would have been difficult to believe that Nigeria would qualify for the AFCON, much less with a full game to play. With the structure changing from a 16 to 24 team format, qualification was made easier, but only a few diehards would have thought, three months ago that Nigeria would qualify for the 2019 AFCON with a game to go. Wins over Seychelles, Libya (home and away) and of course, a result in Johannesburg ensured this. The Super Eagles were certainly not in their best on Saturday, but they did the business and will be playing in the AFCON for the first time since 2013. Who would have thunk it? The game was moved to a 90000 capacity stadium for basically two reasons- the altitude and the fans who would have been expected to intimidate the Eagles with their presence. However, while the altitude did its bit, the fans stayed away as the home FA failed to sell even a quarter of the tickets for the game, much unlike in 1993 when it was a full house. Games between Nigeria and South Africa, no matter the venue should not lack fans in the stadium. This surely shows how the Bafana Bafana fans rate their home team. The Soweto derby would surely fill up the same stadium.